Definition. 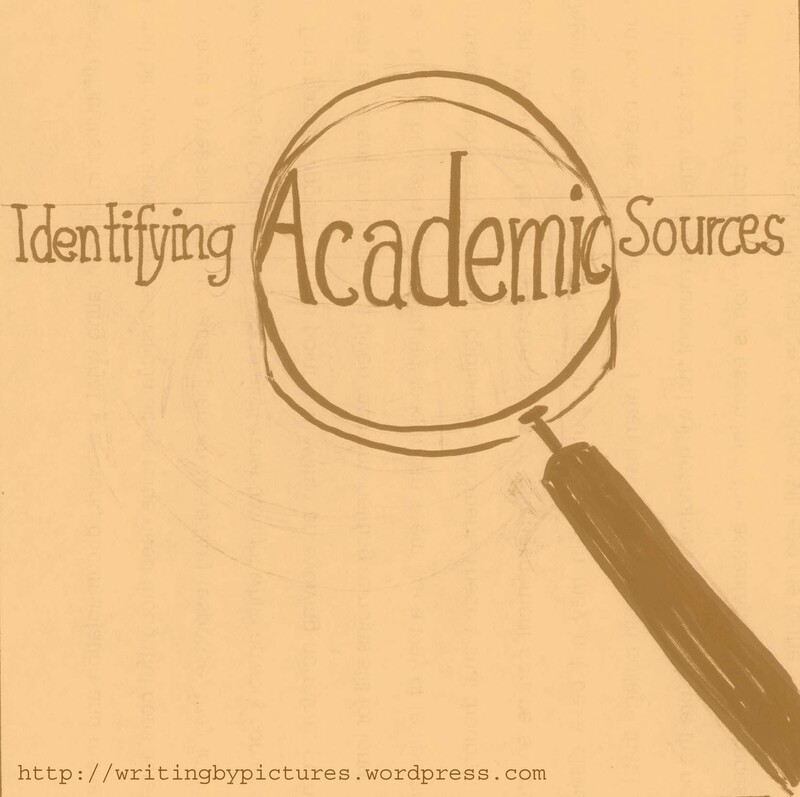 A scholarly publication is one in which the content is written by experts in a particular field of study - generally for the purpose of sharing original research or analyzing others' findings. Scholarly work will thoroughly cite all source materials used and is usually subject to "peer review" prior to publication.